Frankfurt, 28 November 2018 – There is no better way to combat the threat of the autumn blues than a short trip to a wellness hotel to refuel yourself with light, warmth and strength for the upcoming winter months. 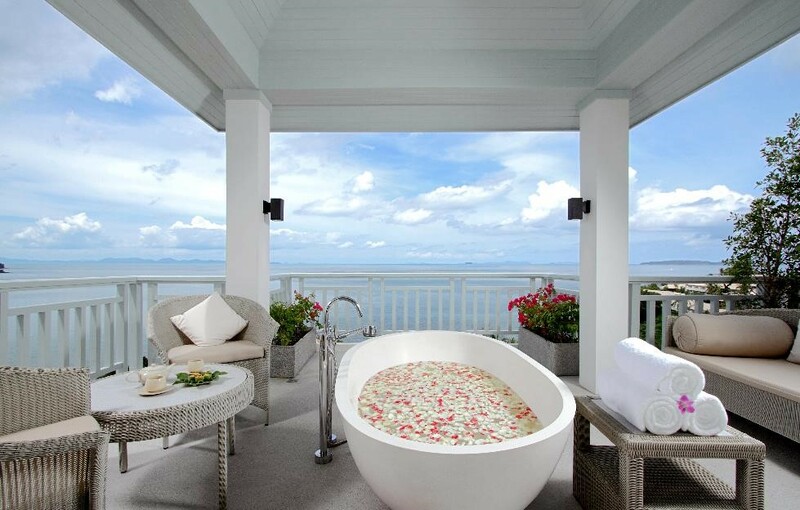 WorldHotels has put together the ten most beautiful hotel spas in the world. Whether in the Middle East, Italy or Thailand, they all have one thing in common: here guests can pamper their body, soul and spirit in style. Close your eyes, and switch off. The White Spa of the Grand Hotel Trieste & Victoria is based around fan go treatments and Iodbromide salt water. The hotels’ anti-stress and detox program includes several detox treatments, massages and facials as well as pool gymnastics and full board packages. One week of detoxification allows rapid results in weight loss and general body awareness. Al Nahda Resort &Spa ‘s URU SPA was voted Country Winner for the category ‘Luxury Spa Resort’ in the 2018 World Luxury Spa Awards. It draws inspiration from the traditional use of Middle Eastern native-grown herbs, fruits and plants. As a nature-inspired sanctuary, URU SPA combines traditional spa services with time-honored therapies. A daily calendar of activities is customized around the guest to suit their lifestyle. One of Amatara’s signature treatments is the Thai Hammam Experience, which brings traditional Turkish bathing practices together with the wisdom and gentleness of Thai spa therapies. 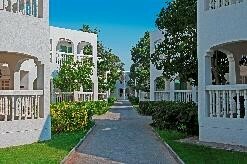 The hotel offers six wellness retreat programs, such as ‘Detox’ to regain balance, ‘Active’ to improve body strength and endurance, holistic anti-aging to promote an anti-aging lifestyle or brain health enhancement, a collaboration with the Brain health institute, designed to keep you 'brain fit' for life. 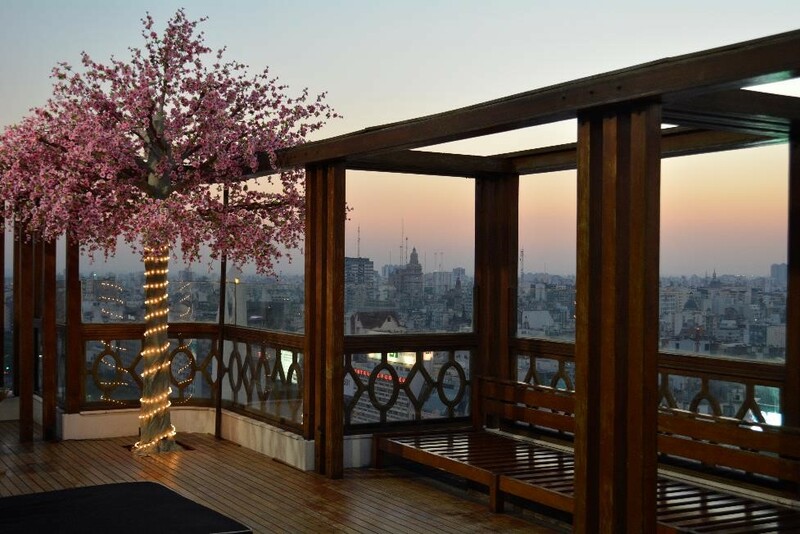 Guests at the Panamericano’s spa enjoy vistas over the city from level 23. During treatments and exercise, they receive a privileged postcard view of Buenos Aires. 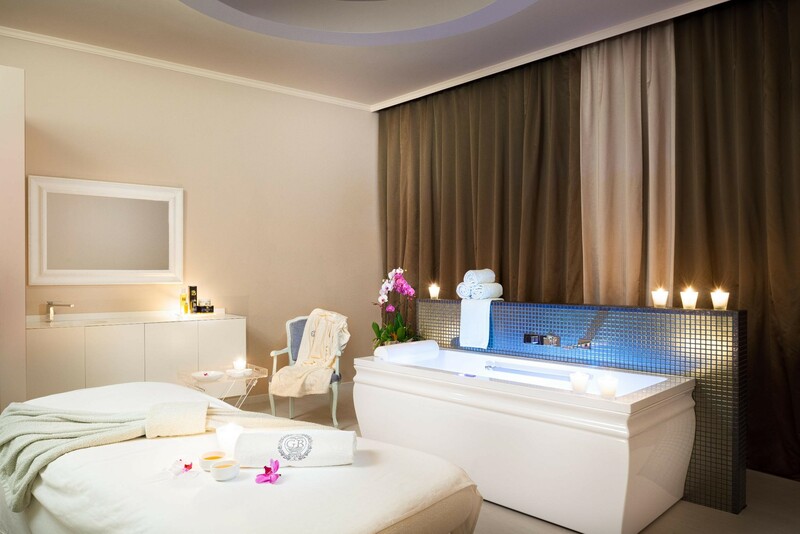 Sauna, massages, a beauty center and a wide variety of exclusive facial, body and relaxing treatments provide holistic care, using products from the prestigious Germaine de Capuccini range. The Duin and Kruidberg Country Estate sits in the extensive grounds of the Zuid Kennemerland National Park. 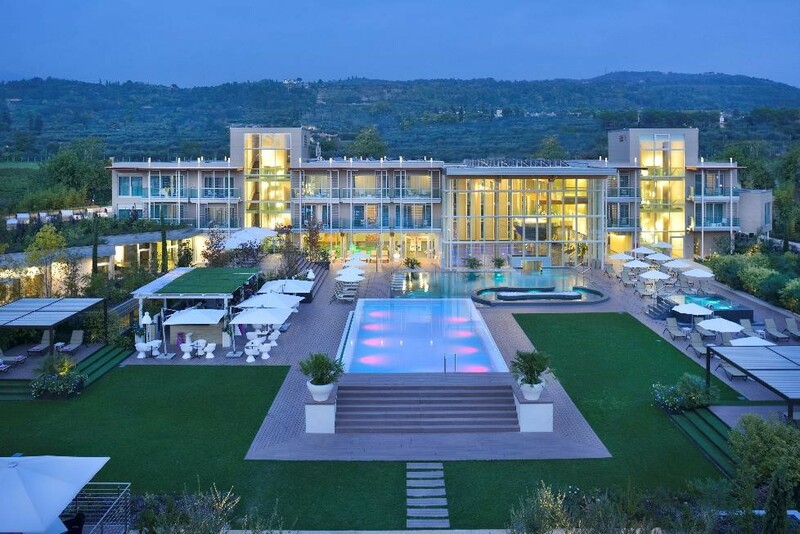 Retaining traditional elegance with simultaneous ultra-modernity, this hotel offers the ultimate in luxury. 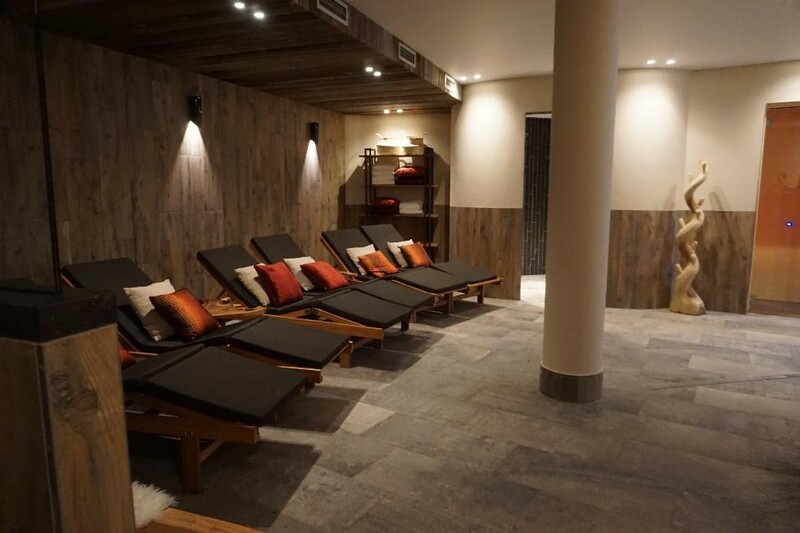 At the recently opened spa; warm colors and natural materials create a true country house feel. 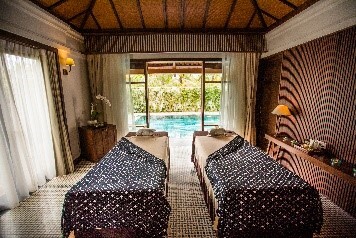 Guests enjoy high-quality holistic treatments using essential oils, divinely scented balms and 100% natural beauty products by the exclusive wellness brand Cinq Mondes. dana in Sanskrit means the ‘pleasure of giving’,and it is this principle that inspires this beautiful River North spa. Guests experience peace and rejuvenation with the upmost of attention, and individualized service is delivered with exceptional care. Special head-to-toe offerings of natural and therapeutic services include unique treatments, mindful and caring service, soothing music, calming scents, and comforting surroundings. High up in Gothia Towers' central tower, on the 18th-20th floor, guests find Upper House Spa with exceptional views over Gothenburg. Here the west coast of Sweden awaits with the scent and sensation of salt, the sea and smooth rocks. Guests have access to the protruding champagne pool pedestrians can see from the street and Gothenburg’s highest hamam, saunas. For the ultimate indulgence and pampering, guests can visit The Spa at the adjoining sister property The Club Saujana Resort Kuala Lumpur. Using ancient healing techniques and beauty treatments from Asia, this award-winning luxury spa is the perfect sanctuary to restore body, mind and spirit. With private spa villas surrounded by tropical rainforest, guests feel the stress and tension of the city evaporate when they step into this tranquil sanctuary. 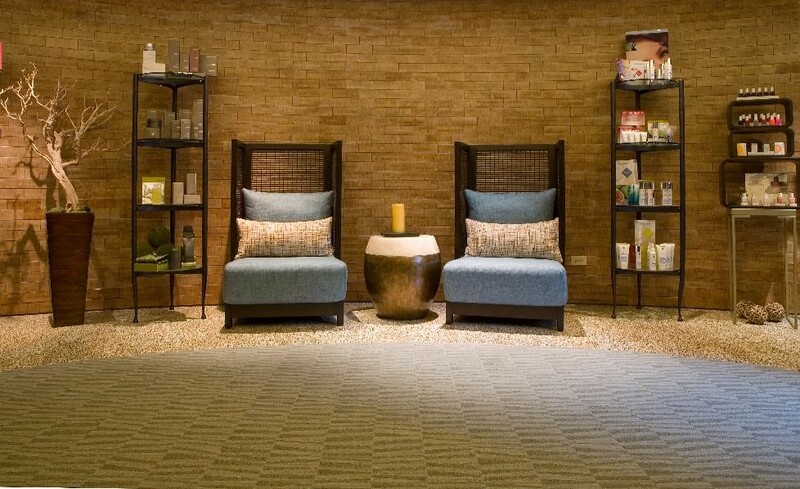 The Anam Spa offers a sensory experience steeped in holistic Asian healing traditions. It focuses on a non-clinical holistic, with a “high-touch, low-tech” philosophy and fresh and natural ingredients. The luxury resort offers two remarkable Private Pool Villas complete with couples’ massage tables, a sunken granite Jacuzzi large enough for two, a steam room and a large outdoor pool. The spa menu features three-and five-day detox and wellness packages to provide a restorative holiday. Images are available from sneubauer@worldhotels.com.